But as great as our dog is, there are some truly unbelievable dog stories of history that leave *even our Jack* with some big pawprints to fill. 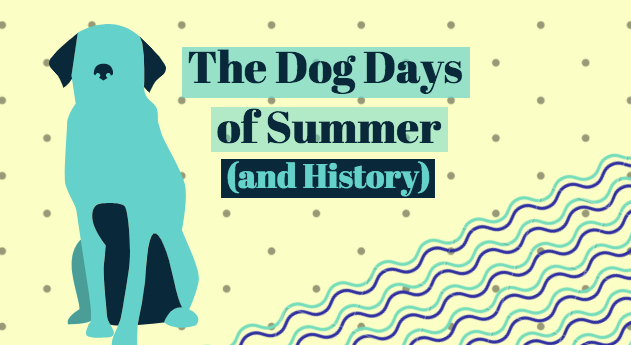 Here’s a few you’ll enjoy as we get a head start on the dog days of summer. In 1966, the World Cup was held in England, and England thought they could win it all. But four months prior to the start of the games, the Cup itself went missing – stolen, while on display as part of an exhibition. The security guards assigned to the Cup had dropped the ball. Police at Scotland Yard took up the search, but ended up on a goose chase, meeting up with a guy who had written a ransom note for the Cup, but didn’t actually have the Cup. Things seemed hopeless. FIFA officials secretly had a replica made. The evening of March 27, Dave Corbett took his dog Pickles out for a walk in south London. Pickles started sniffing around a parked car, intently focused on a wrapped package on the ground. Corbett tore off the paper to find — you guessed it — the real World Cup. And good thing, because England ended up winning the whole tournament. Pickles was handsomely rewarded and became a national hero, going on a media tour and invited to all of the celebration events. “We went into the hotel with all these celebrities and Pickles walked over to the lift shaft and did a wee,” Corbett recalled to the BBC. Pickles, a cute little stinker if I ever saw one, sadly died the following year in an accident while climbing a tree. Forget Jay-Z and Beyonce’s On The Run tour. Forget the (actual) Bonnie and Clyde on the run. They’re all put to shame by the duo of Bummer and Lazarus, two dogs living it up in the Wild West of San Francisco in the 1850s. Although the city had pretty strict anti-dogs-in-public laws at the time, these two were given free reign, and were often seen roaming the streets, hanging out at restaurants and bars, and providing a crucial rat-killing service. Bummer got his name from “bumming” food scraps from people, and after the smaller, weaker Lazarus got badly bitten in a fight, Bummer took the small dog under his wing and they became inseparable. The two routinely slept together curled up in doorways, and the pair was so beloved that when a dog catcher arrested Lazarus in 1862, people took to the streets to demand his release. 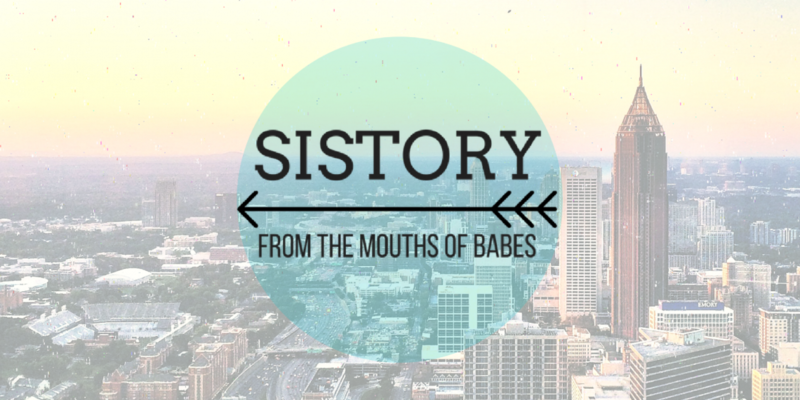 They were covered in the press, some real stories and some tall tales, and became legendary around the city. According to one source, which I cannot validate, when Lazarus didn’t sufficiently nurture Bummer back to health after he was shot in the leg, the whole city turned on Lazarus (briefly). Unfortunately, Lazarus was ultimately poisoned by a man who claimed the dog had bitten his son, and he died. When Bummer died, Mark Twain himself wrote a eulogy. It is unbelievable, and yet totally perfect, that the primary historian on this subject, the man who *literally* wrote the book on Bummer and Lazarus, goes by the name of Matthew Barker. Our Jack, the 20-lb cockapoo, becomes very distressed if we are ever in a swimming pool. He feels strongly that we’ve all plunged to our certain deaths, and any splashing around must be a call for help, and he will frantically run back and forth on the pool deck trying to sound the alarm for help until, FINALLY – don’t make me do it! I can hardly swim myself! Oh come on! Is no one seeing this? No one’s going to save them? – he’ll get a running start and jump right in, trying to pull a rescue on someone six times his size. Swansea Jack, a Newfoundland from Swansea, in coastal Wales, seems to have been cut of the same cloth. This Jack would monitor the water for any cries for help. He first gained fame when he rescued a 12-year-old boy in 1931. After a second rescue a few weeks later, his picture was put in the paper, and he became a local celebrity. But like all fame and fortune, it came with a burden: Swansea Jack had to keep this schtick going! He did more and more rescues. Over time, he rescued 27 people from the River Tawe. People! Stop jumping in the river if you know you can’t swim! Swansea Jack is sick of your games! The National Canine Defence League gave him two bronze medals and the London Star called him the “Bravest Dog of the Year” in 1936, just a year before he died from eating rat poison. (Yes, feel free to shed a tear). In sum: We don’t deserve dogs.